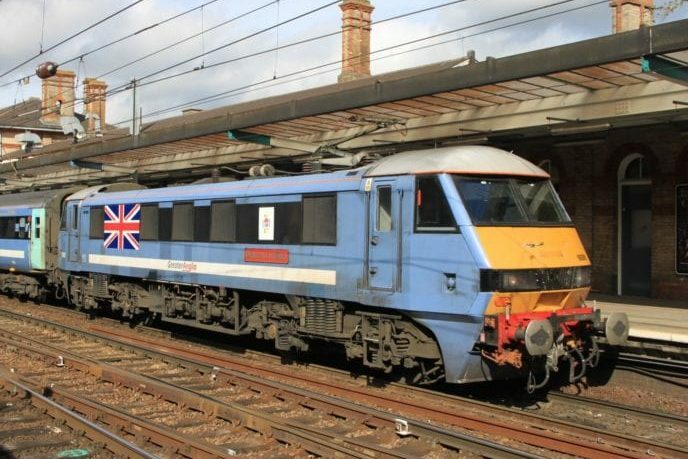 Greater Anglia has fitted an innovative new braking system known as Wheel Slide Protection (WSP) to more of the rural trains across its network. WSP has been fitted to five of the TOC’s single-carriage Class 153 trains which operate on rural services in Norfolk, Suffolk and Essex, carried out in partnership with train owner Porterbrook. The braking system was fitted on Greater Anglia’s Class 156 trains last year and reportedly led to some of company’s best-ever performance results. WSP technology is able to judge whether a train’s wheels are slowing evenly when the vehicle brakes, much like ABS used in cars. Throughout autumn, leaves on the lines compress and become slippery. This can lead to carrying braking and accreting times and cause damage to train wheels, which can in turn lead to delays and disruption for passengers. 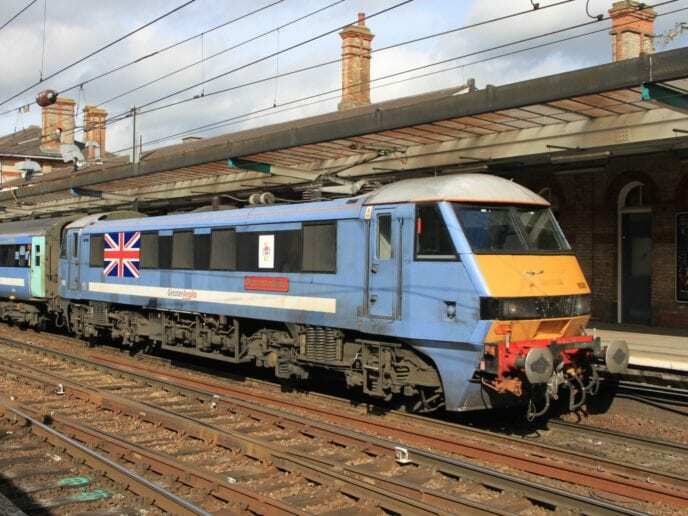 Greater Anglia claims that by installing WSP, it can help to counteract these delays and will reduce the number of cancellations across its rural services.